Shop welded bulk storage silo and tank manufacturing - Imperial Industries Inc.
Our expertly constructed bulk storage tanks and silos are trusted to meet the exacting demands of specialized applications around the world. 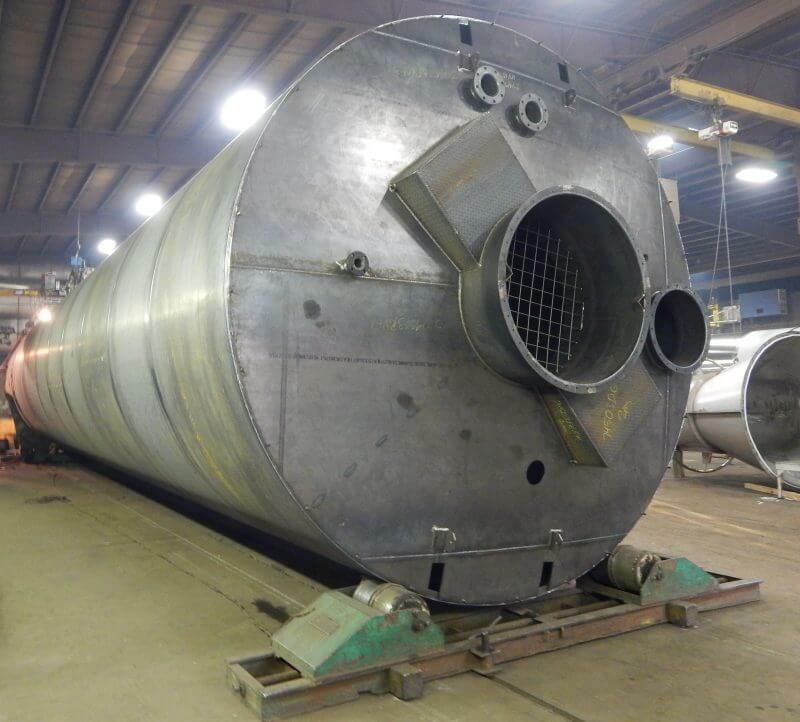 Imperial Industries’ bulk storage silos and tanks are fabricated in a state-of-the-art facility using the latest technology for superior design flexibility, product quality and the industry’s fastest turnaround time on made-to-order units. 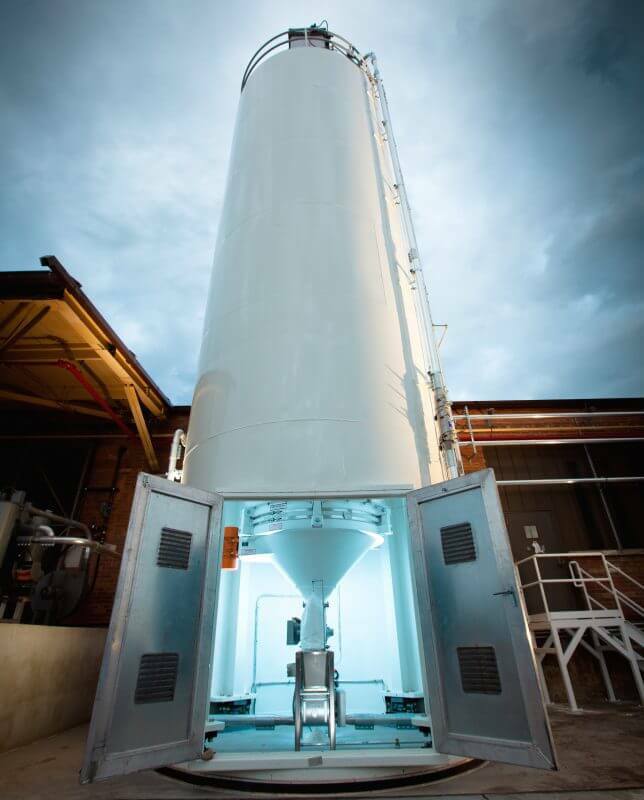 From the storage of bulk liquids and chemicals to the blending of dry bulk solids and more, Imperial Industries’ custom tank solutions are designed to deliver the performance your industry demands.